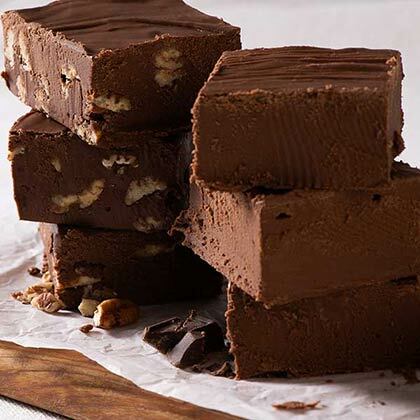 People say our Savannah Handmade Chocolate Fudge is as smooth as a sweet Savannah breeze. 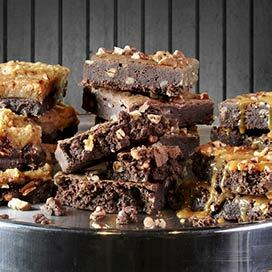 Whether you prefer the Chocolate Pecan or the Chocolate Fudge without nuts, you simply won't believe the way these handmade fudge delights melt in your mouth. 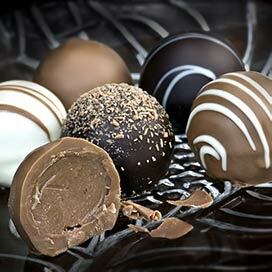 Available in a two fan favorite flavors; you get 1lb hand-packed into our signature gift box. 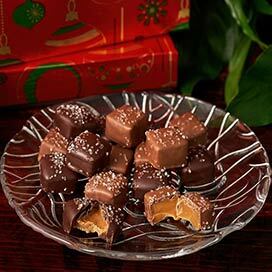 We consider it a real treat for the entire family to have this delicious fudge. Our grandchild loves to have this fudge rather than birthday cake. I ordered two pounds of fudge and it was Heavenly. It's just exactly like I remembered it from when I visited Savannah in 2007. There aren't words to describe how delicious it is. I love the packaging. It helps keep me honest when cutting the fudge to indulge! So good, so hard to not eat it all in one sitting!